Early last year we had the pleasure of installing some exergaming equipment at some beautiful facilities, California Family Fitness. We are proud to work with big names in the fitness industry like California Family Fitness, this helps solidify how great the effectiveness and engagement level of our machines are. 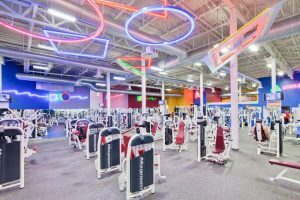 The California Family Fitness organization purchased 5 EyePlay Floor systems to be installed at 5 different of their locations. This commitment to exergaming is fantastic to see and a great first step for California Family Fitness to experience the world of interactive fitness. This first step shows how great it can be for kids and youth fitness, the next is adult fitness. Our Performance X Room with equipment like the Nexersys and TRX Suspension System, is a good example of a perfect next step to take. Big health clubs like California Family Fitness are essential for getting exergaming out to the world. 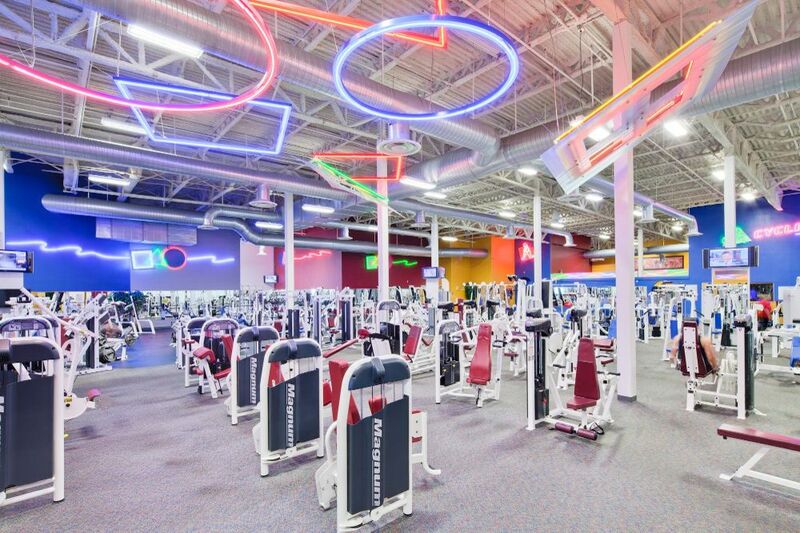 Our current work is YMCA & School/Park District heavy and to show others, that our equipment can sit side by side by big name brands at big name health clubs is a big deal. In the fitness world, you always have to take things one step at a time and this is no different. We have proven ourselves as a leader in youth fitness but the next step is to take exergaming to even more people and more places. We want to see big organizations and sports teams to use our equipment for their specific uses. Baseball teams doing reaction training on a T-Wall 64, a rock climber exercising on a Treadwall, or just a wellness center at a corporation giving their employees an iDance system to use to stay active. California Family Fitness and other big name clubs aligning with our exergaming vision is the first step in that exciting process. We hope to someday soon visit California Family Fitness again to bring them more exergaming products to enjoy. While we can’t install at a big name health club everyday, the experiences we have and things we learn at other installs like Pitsville School District and Luter Family YMCA, give us the knowledge and skills we need to succeed. Follow us on Twitter and Facebook for all of your exergaming news!